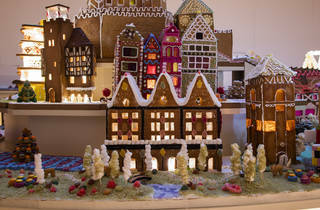 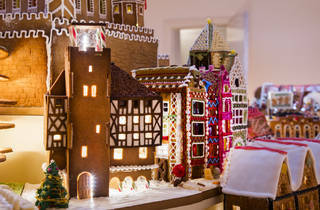 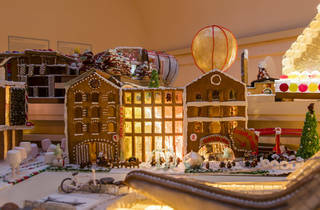 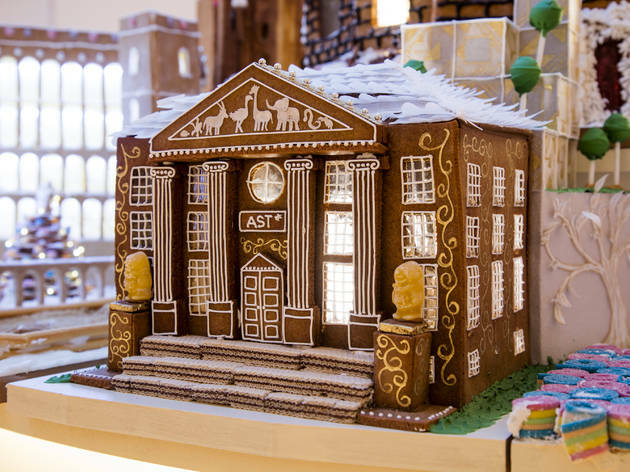 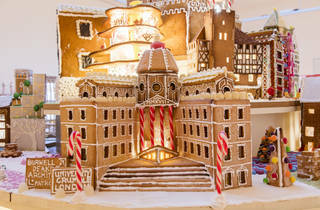 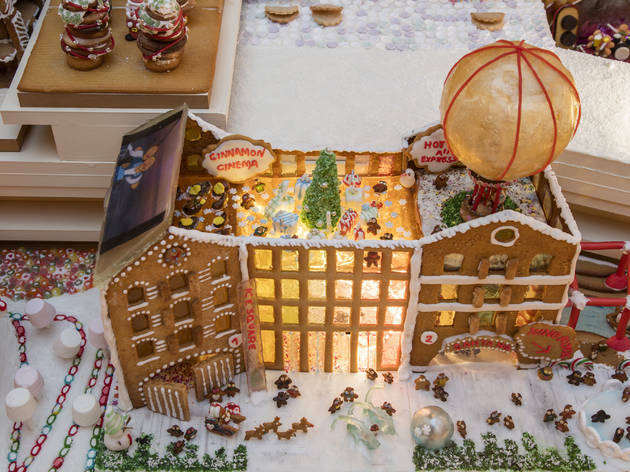 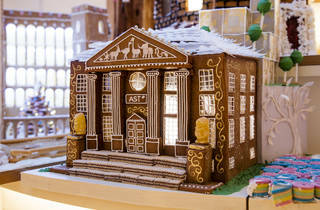 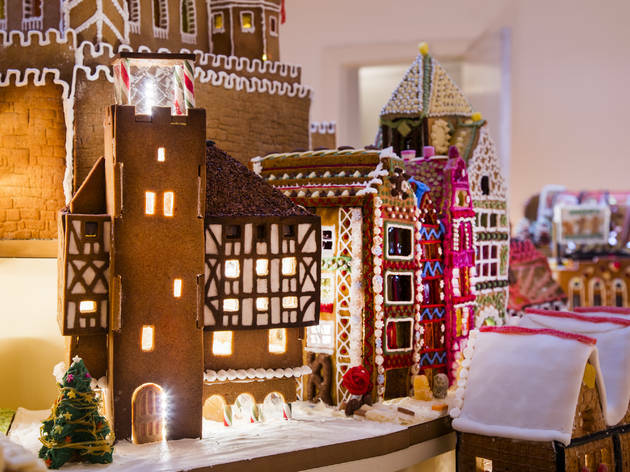 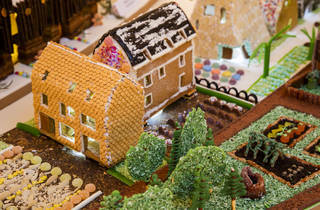 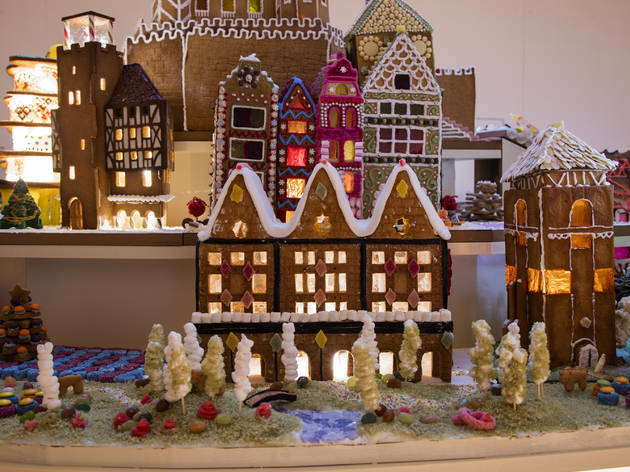 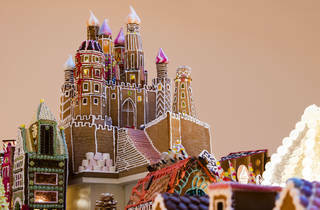 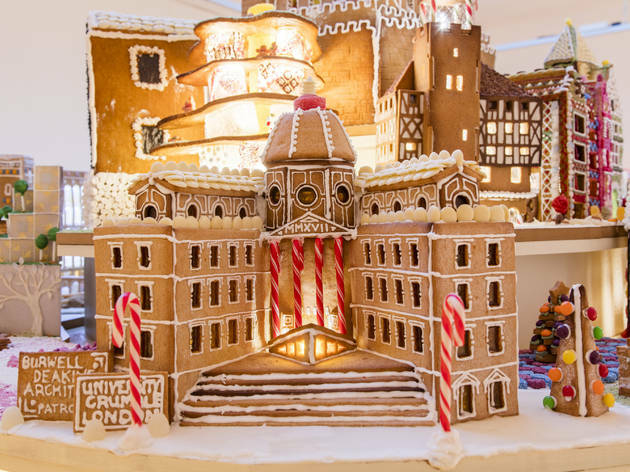 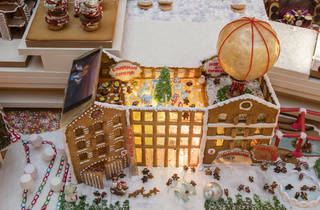 The Museum of Architecture’s Gingerbread City is back and this year it's filling the mighty V&A with impressive models made of dough. 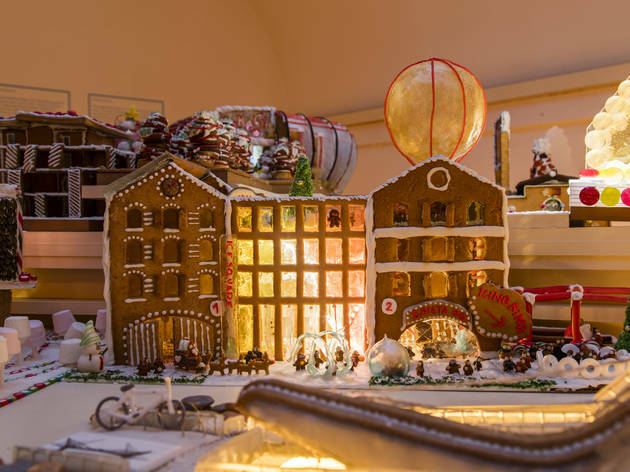 Feast your eyes on an imaginary city made by architecture firms, who were invited to pick a plot on the masterplan and respond to a brief set by Tibbalds Planning and Urban Design. 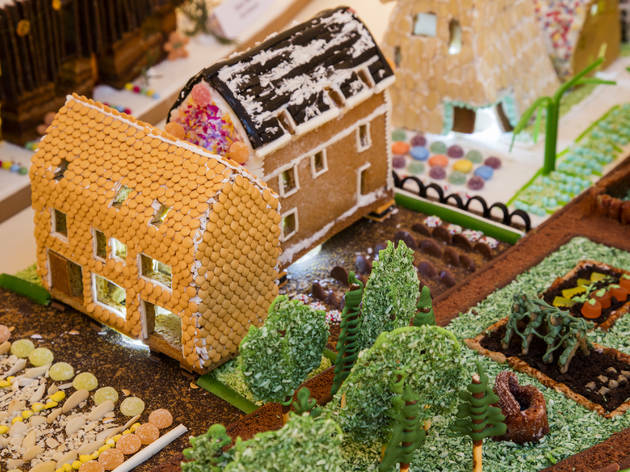 This time around participants have been invited to imagine a sustainable and inclusive city by responding to the theme ‘Imagining the Future City’. 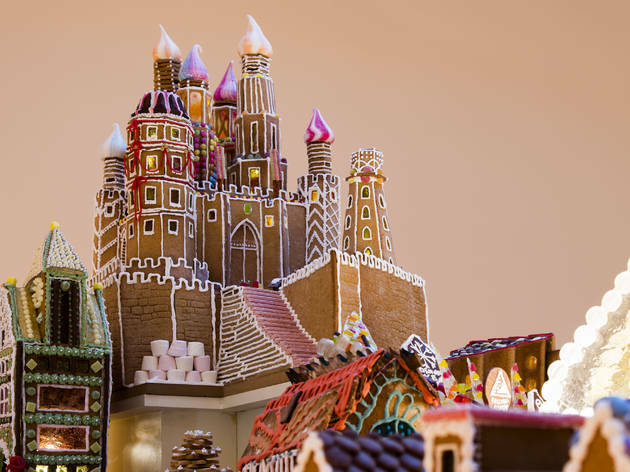 Look out for gingerbread house making workshops throughout the duration of the show and don’t be tempted to nibble on your creation.